The country's largest lender State Bank of India on Thursday said it is not in a position to acquire more banks at the moment as it needs 2-3 years to see gains from the consolidation effected last year. 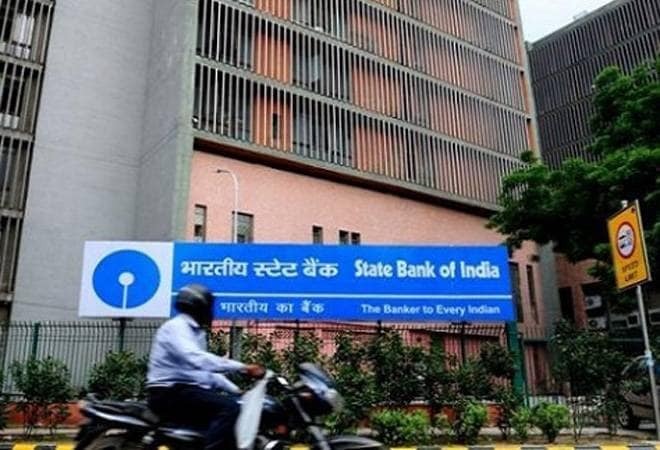 SBI last year merged with itself five of its subsidiary banks and taking over Bharatiya Mahila Bank, catapulting it to be among top 50 global lenders. "We are not the right candidate to take over more banks, as we will need two to three years to see gains from consolidation of its associate banks last year," SBI Chairman Rajnish Kumar told reporters here. He said that SBI is the largest bank with a market share of 23 per cent and more consolidation will lead to monopoly of the bank. However, Kumar said India needs to reduce the number of state-owned banks through consolidation for better management. The statement comes after the government announced its intention to merge Bank of Baroda, Vijaya Bank and Dena Bank earlier this week. On Monday, 'Alternative Mechanism' (AM) headed by Finance Minister Arun Jaitley decided to merge three banks with a view to create global size lender, which will be stronger and sustainable. The merged entity will have a combined business of Rs 14.82 lakh crore, making it the third largest bank after SBI and ICICI Bank. It will have better financial strength. The net NPA ratio will be at 5.71 per cent, significantly better than public sector bank (PSB) average (12.13 per cent). To a question related to stressed assets in the power sector, the SBI chairman said that efforts were on with respect to resolution of all the cases. "Lenders are convinced about the IBC process. There is no effort to consciously avoid IBC (Insolvency and Bankruptcy Code)," he said.